I’m particularly excited to announce today’s update. 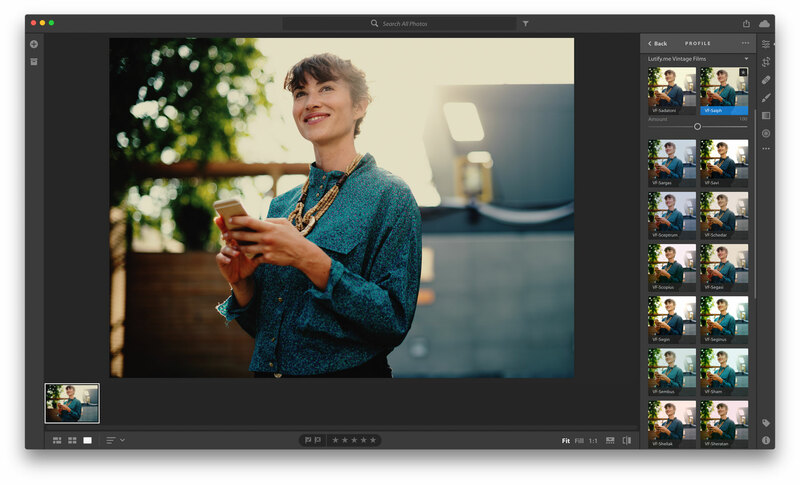 Today we’re introducing our LUTs for Adobe Photoshop Lightroom as Profiles compatible with both Adobe Photoshop Lightroom Classic CC and Adobe Photoshop Lightroom CC. 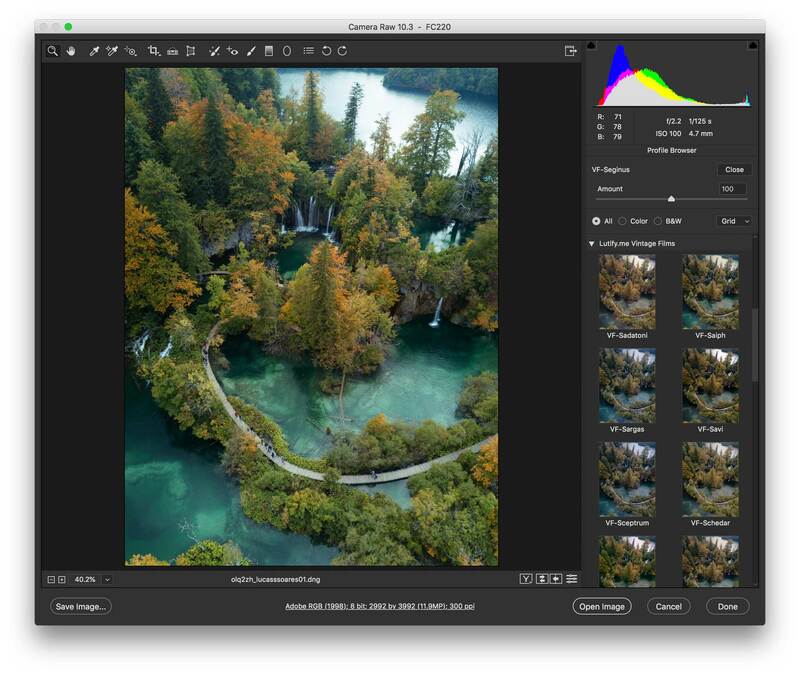 A few days ago Adobe released their April 2018 update which brings a host of new features. The most exciting of them however is the introduction of Profiles. For first time, Adobe allows LUTs to be incorporated in the creation of Profiles opening a whole new world of possibilities for you. Above all, our LUTs are now natively integrated with Lightroom allowing you super easy access to your LUTs in a super convenient way. 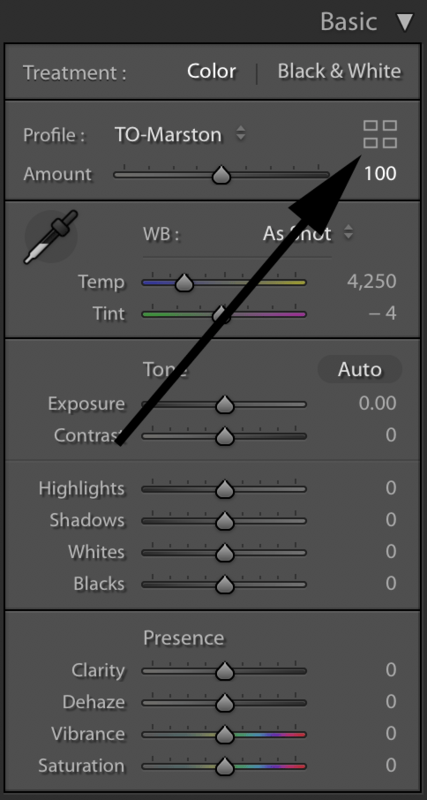 The new LUTs, once installed, are accessed through the Profile/Preset Browser option in Lightroom. The new LUTs interface also allows for quick LUT selection as Lightroom can now offer a real time preview of the different LUTs before they are applied. The new Profiles will even work in Adobe Camera Raw, which means you can now use our LUTs to edit Raw photos inside Adobe Photoshop as well. Additionally, as LUTs are now implemented as Profiles, this means image export, applying LUTs to multiple images and all other editing features are seamless and work as they usually would. You can even use the new LUTs for your tethered sessions in Adobe Photoshop Lightroom Classic CC. 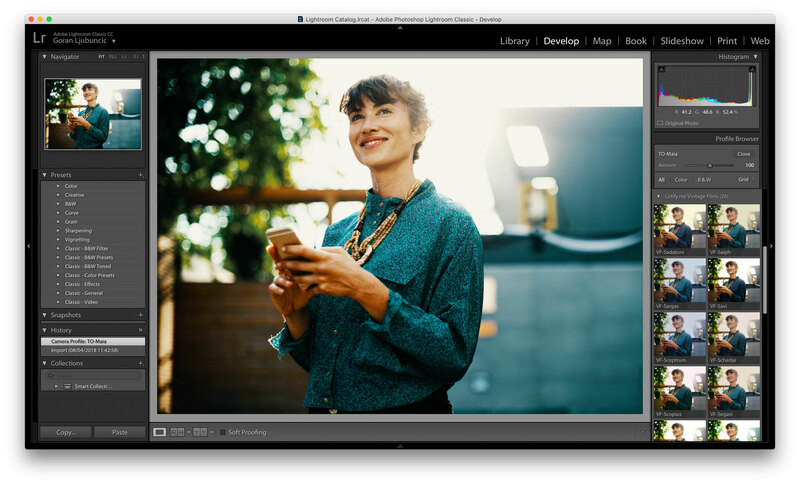 We’re super stoked about this update and invite you to update both your Lightroom and your LUTs at your earliest convenience. 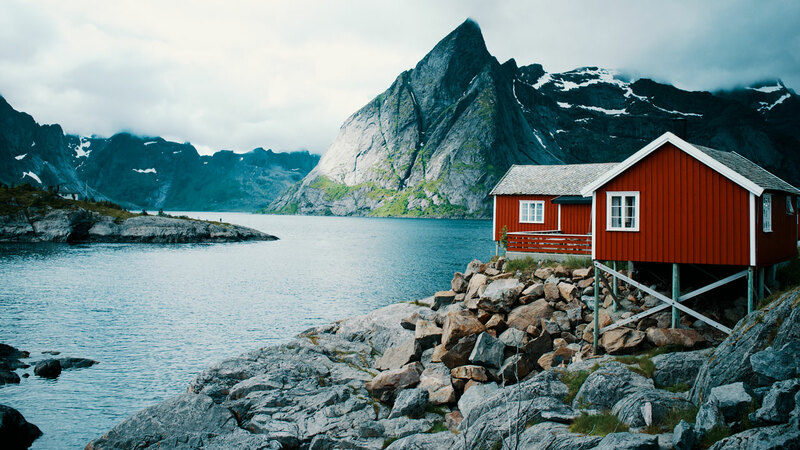 Header image by Seth Kane. 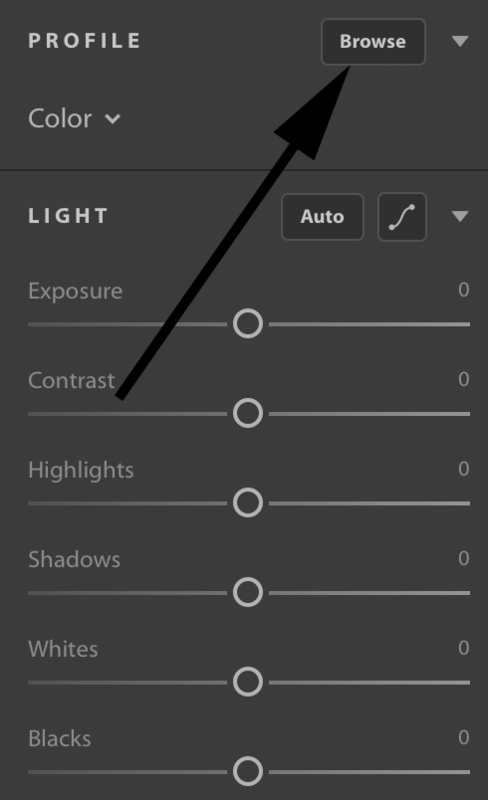 Tagged Adobe Photoshop Lightroom, Adobe Photoshop Lightroom CC, Adobe Photoshop Lightroom Classic CC, LUTs for Lightroom, Product Update, Raw.